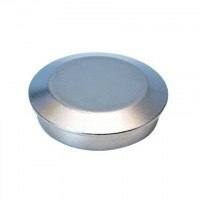 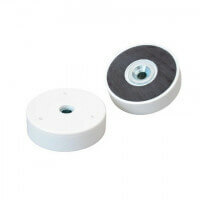 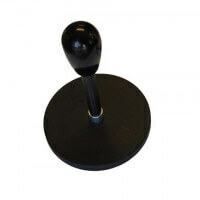 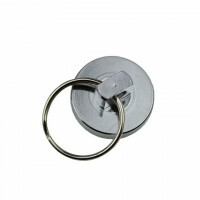 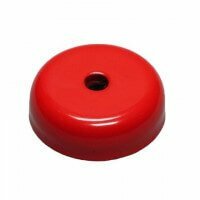 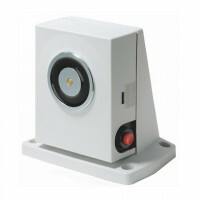 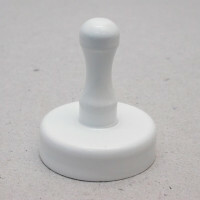 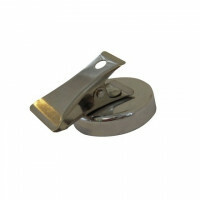 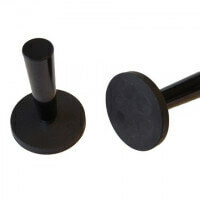 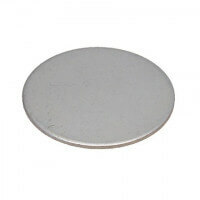 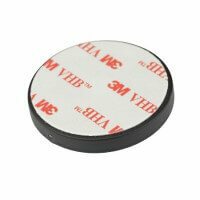 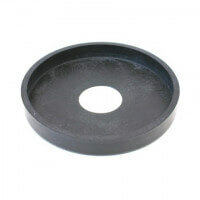 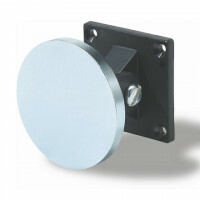 These DeLux office magnets in round shapes are strong magnets for notice boards, whiteboards, refrigerators etc. 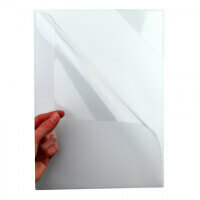 Exclusive plastic shell in clear and bright colors developed to achieve best possible printing conditions. 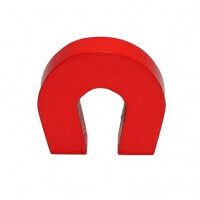 The DeLux office magnets do not contain any hazardous PAH chemicals. 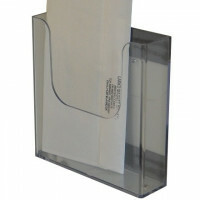 Print: Possible at quantities over 500 pcs. 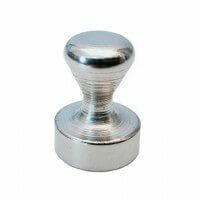 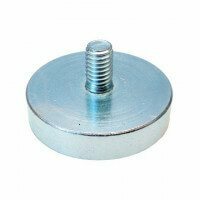 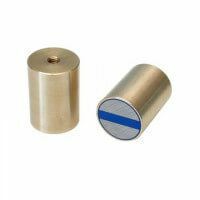 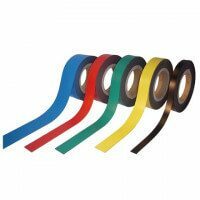 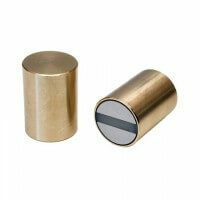 The round DeLux office magnets are excellent products for the office and provides more magnetic strength than ordinary office magnets on the market. 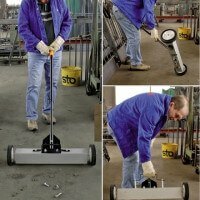 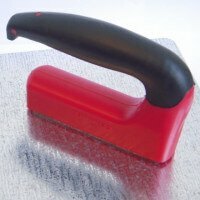 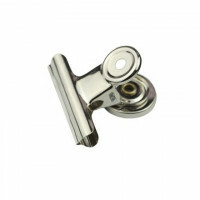 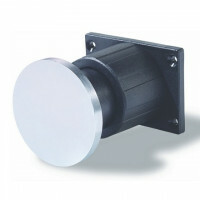 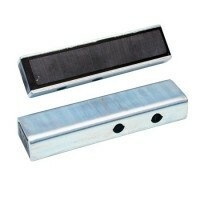 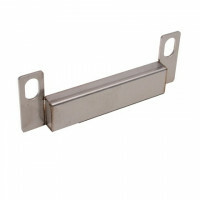 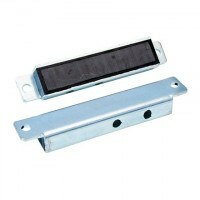 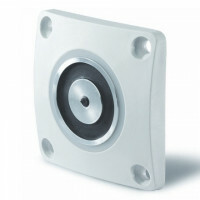 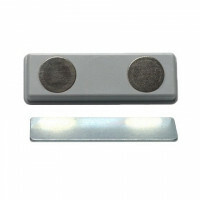 The office magnets are produced and tested according to the highest European standards. 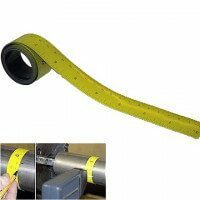 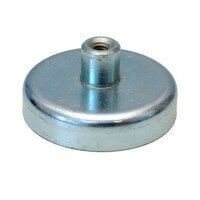 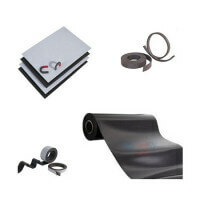 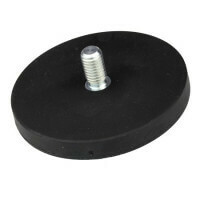 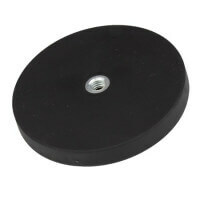 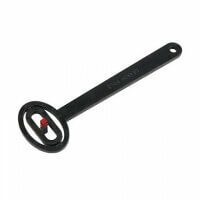 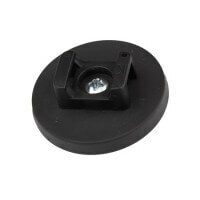 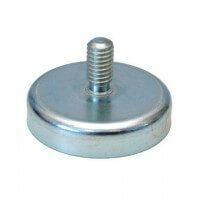 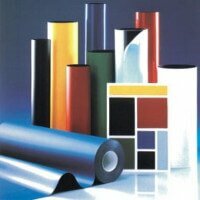 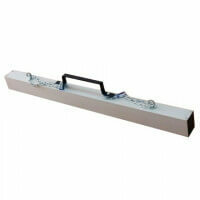 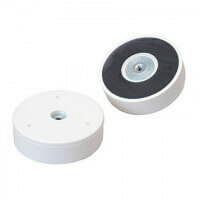 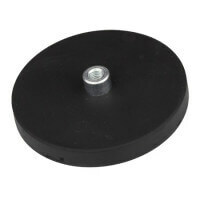 Quality raw materials down to the raw magnet and plastic cap. 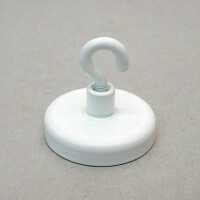 The plastic shell contains none of the hazardous PAH chemicals (polycyclic aromatic hydrocarbons). 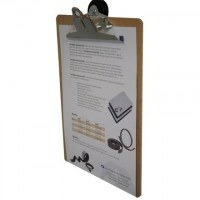 The DeLux office magnets is one of the best products on the market – both for safety (health reasons) and quality speaking. 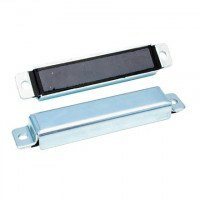 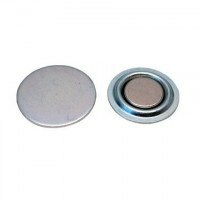 The magnet is safely enclosed in the plastic shell to avoid it from falling out. 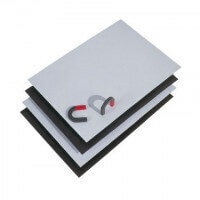 The DeLux office magnets can also be produced in colors such as grey, pink, turquoise, violet and brown. 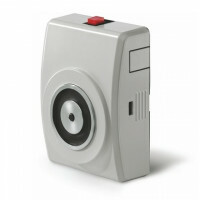 Watch video for the office magnets here. 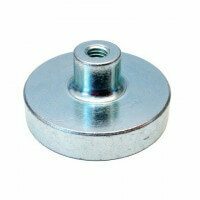 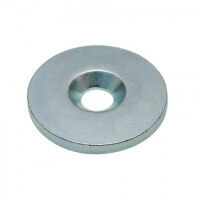 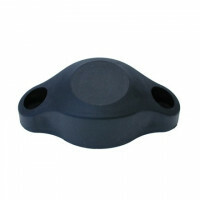 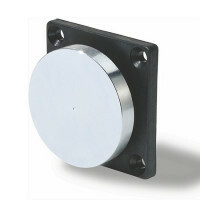 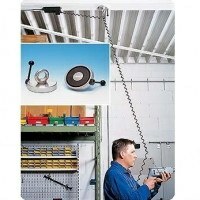 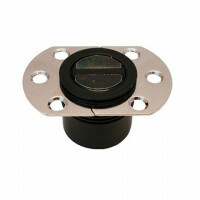 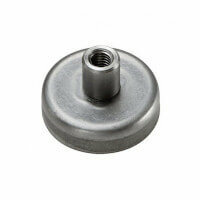 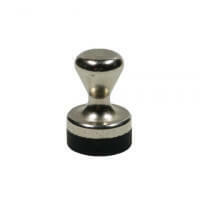 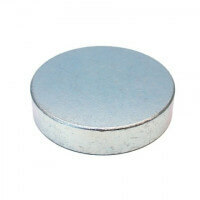 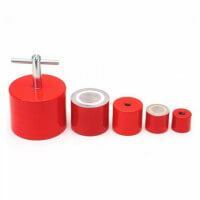 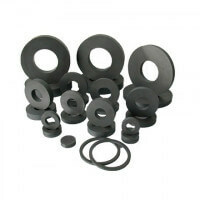 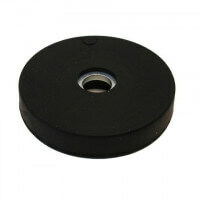 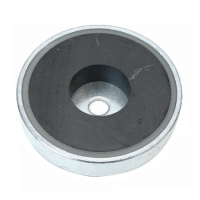 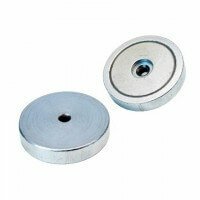 The DeLux office magnets in round shapes are well known for their high and stable magnetic strength. 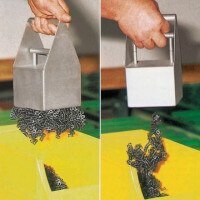 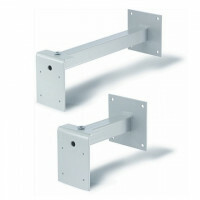 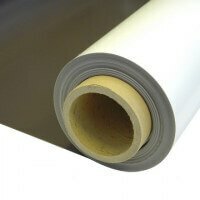 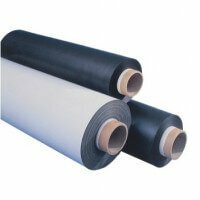 The right holding force will depend on the amount of papers to be hold and on the type of metal surface/board to be used. 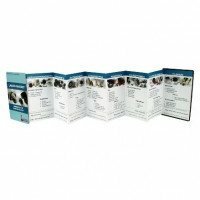 Please contact us if in need of samples. 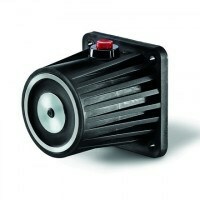 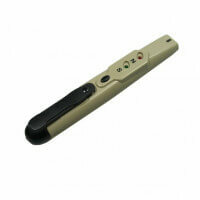 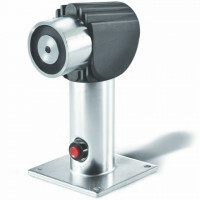 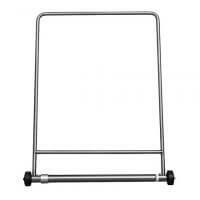 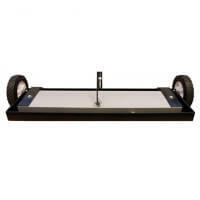 See the whole list of products in the “Product overview”. 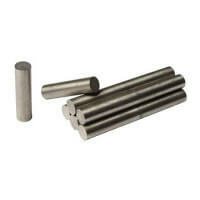 If a higher holding force is desired, all sizes are available in neodymium. 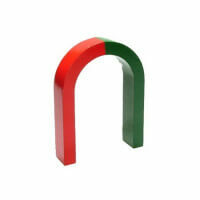 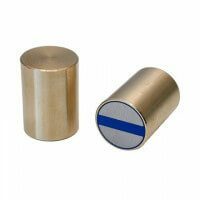 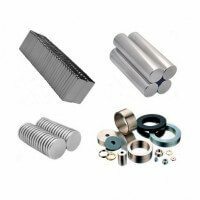 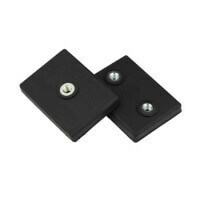 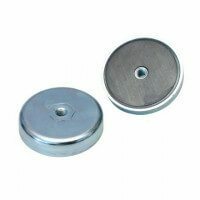 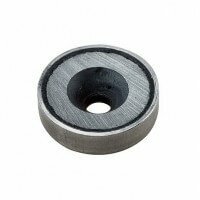 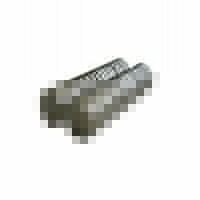 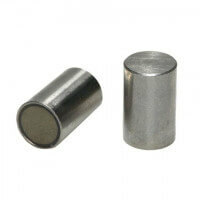 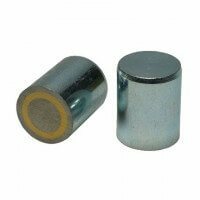 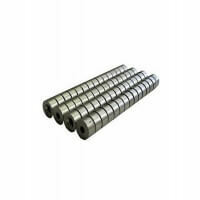 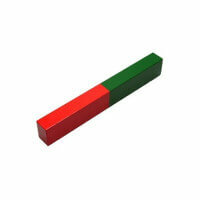 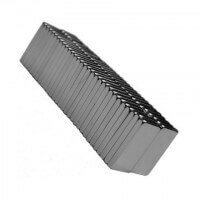 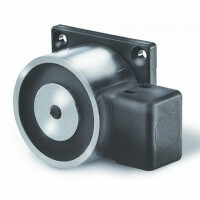 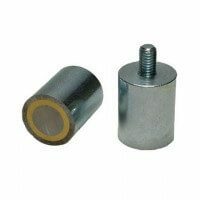 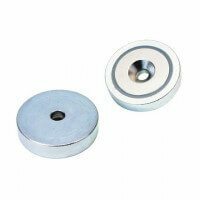 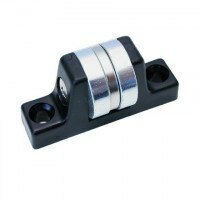 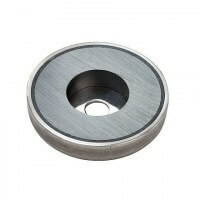 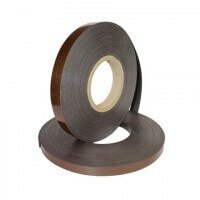 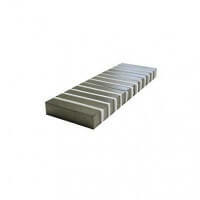 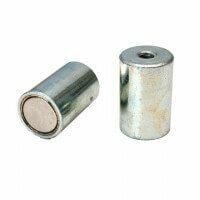 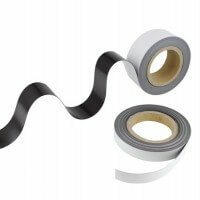 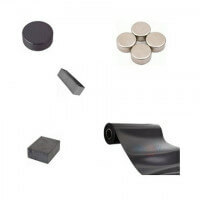 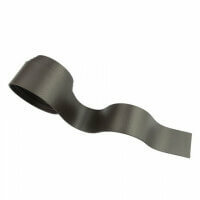 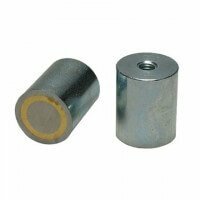 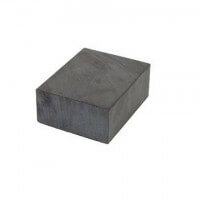 *The difference between ferrite and neodymium magnet lies in the magnetic strength. 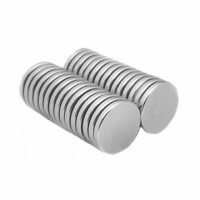 The neodymium material ensures the greatest holding force. 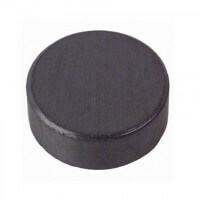 The DeLux office magnet is available in many different round dimensions. 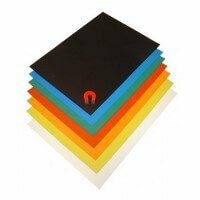 The office magnets are produced in multiple colors of high quality and we specialize in printing of logo/design on the plastic surface. 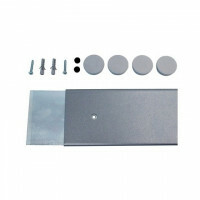 The surface has been developed and testet throughout the years to accomplish the best possible color effect. 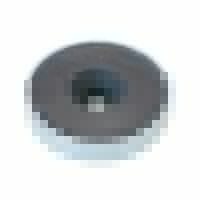 Please contact us if print of logo or text is required. 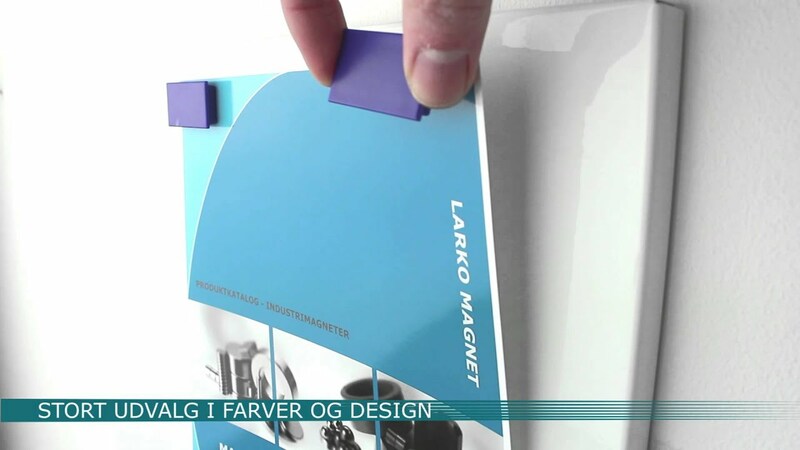 We specialize in producing quality print on the office magnets. 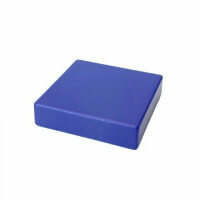 Minimum order 500 pcs. 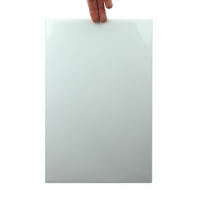 600 dpi required as minimum - 1200 dpi is recommended. 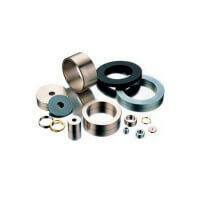 Please contact our sales department for prices. 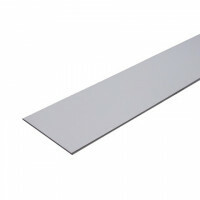 The DeLux office magnets are also available in rectangular shapes. 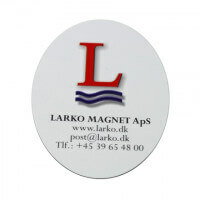 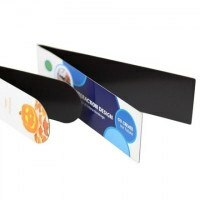 See also our flexible custom business magnets with custom print of logo / design. 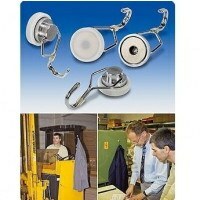 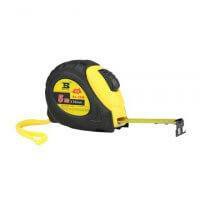 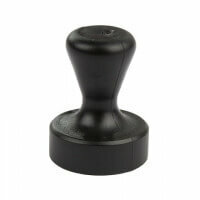 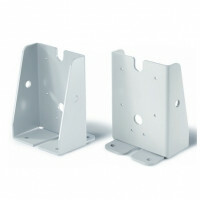 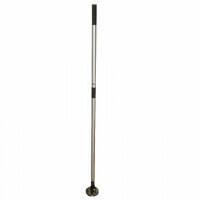 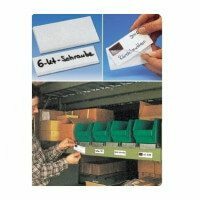 Possible at quantities over 500 pcs.